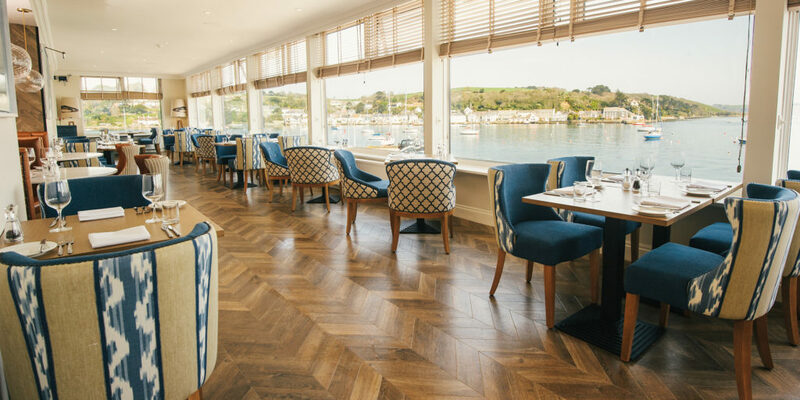 The two AA rosette, award-winning Water’s Edge restaurant is dedicated to great food. 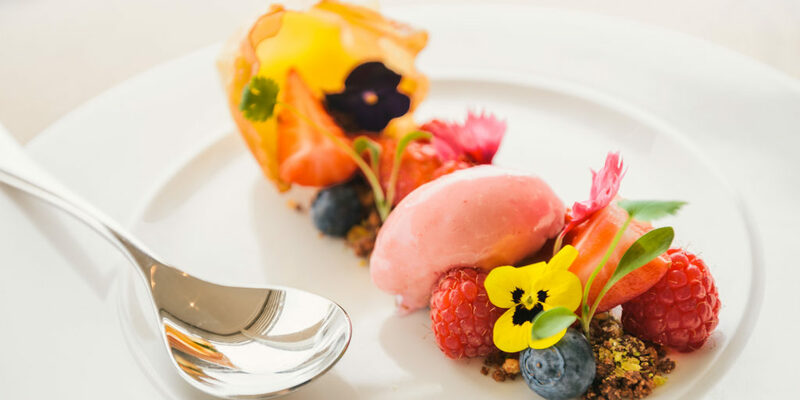 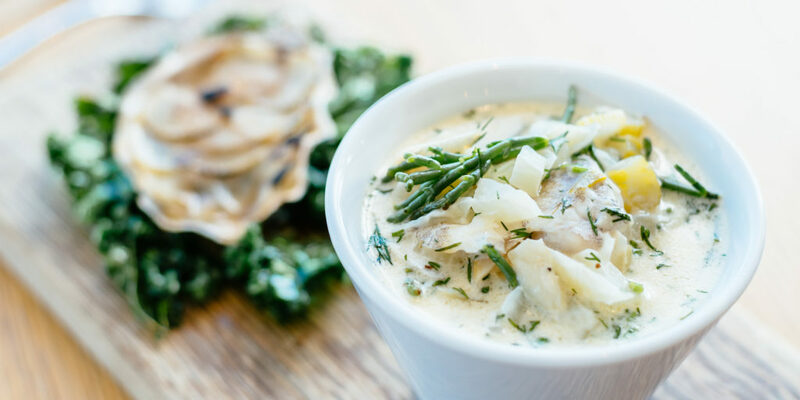 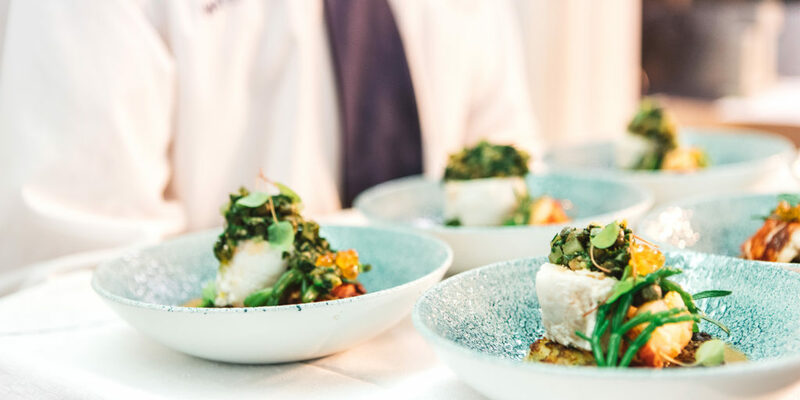 Executive Chef Nick Hodges and his kitchen team firmly believe in the freshest seafood, local meats and seasonal produce all grown on our doorstep. 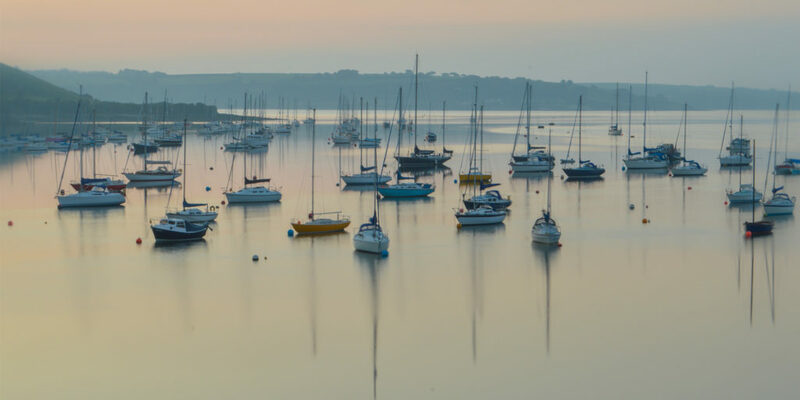 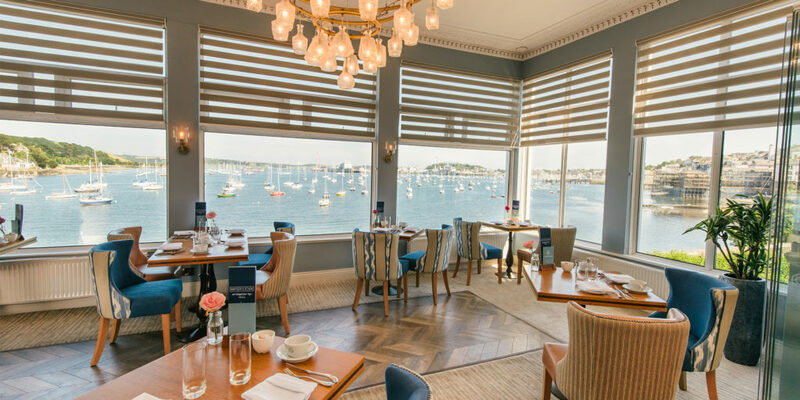 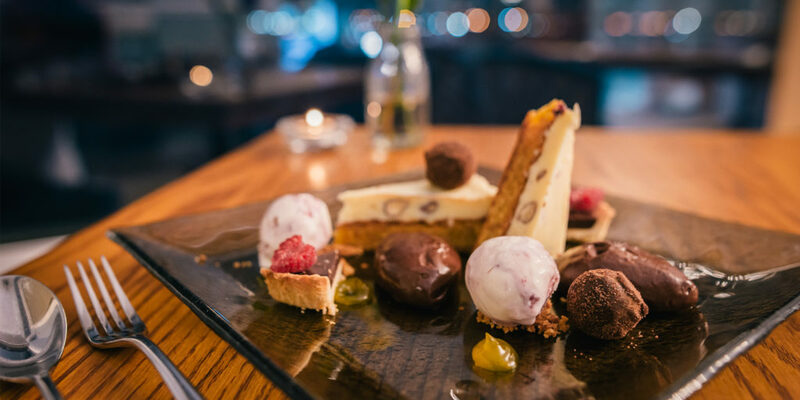 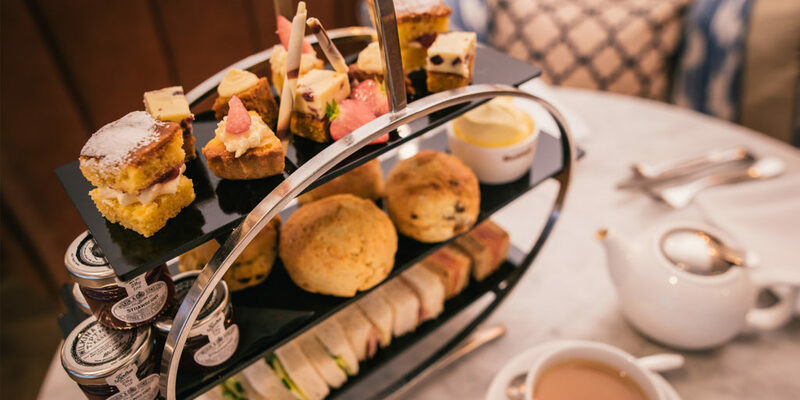 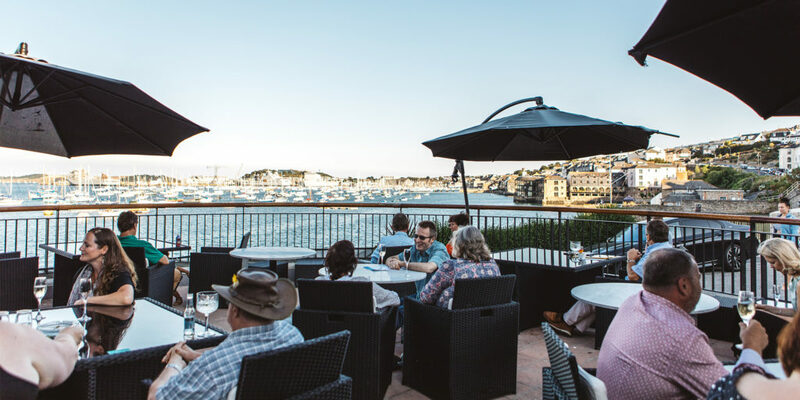 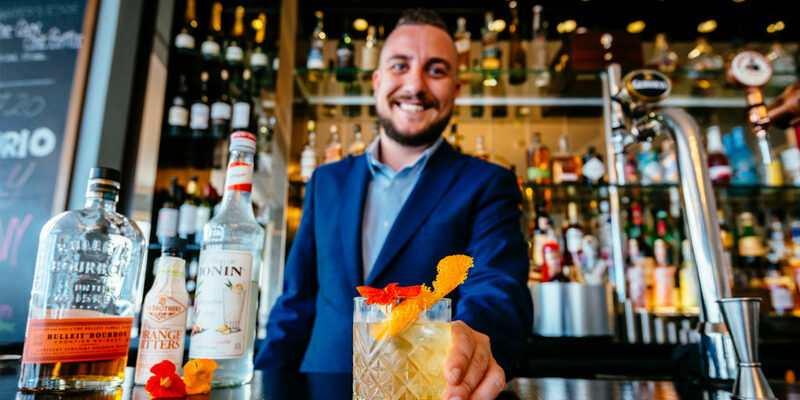 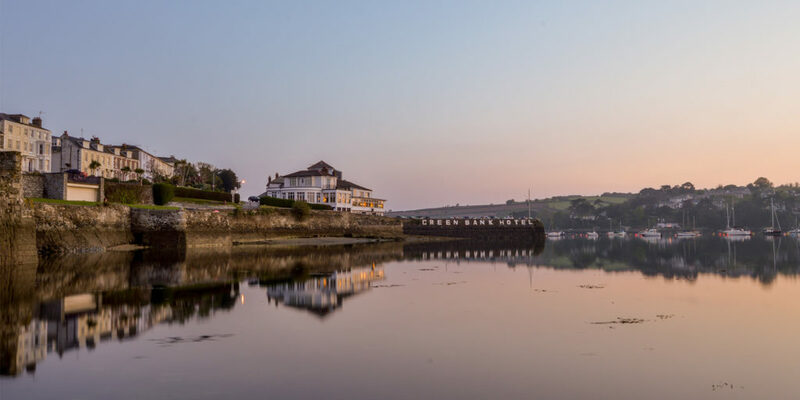 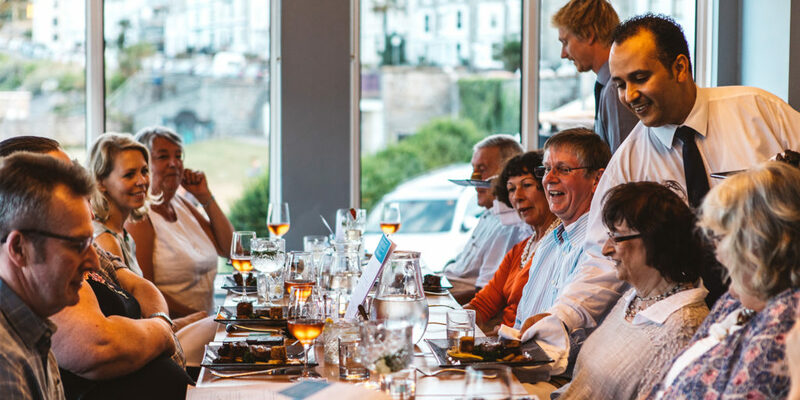 From daily specials and mouth-watering desserts to afternoon teas, slow-cooks and cocktails – all you need to do is relax and drink in the panoramic views across Falmouth harbour.